A walk-score of 91? Say whaaat? 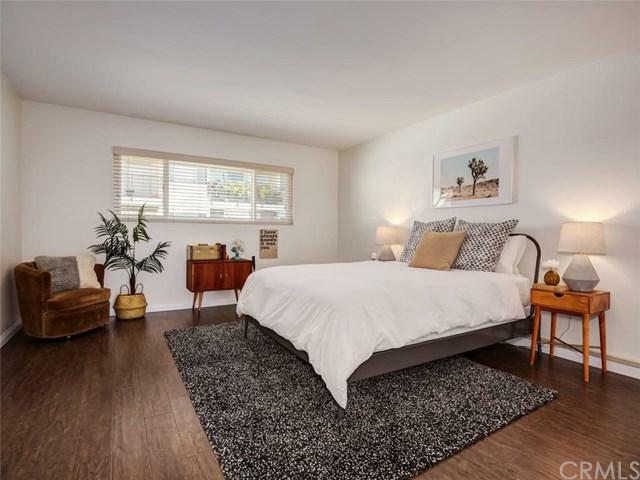 We present 1720 Ardmore Ave #212 in beautiful Hermosa Beach! 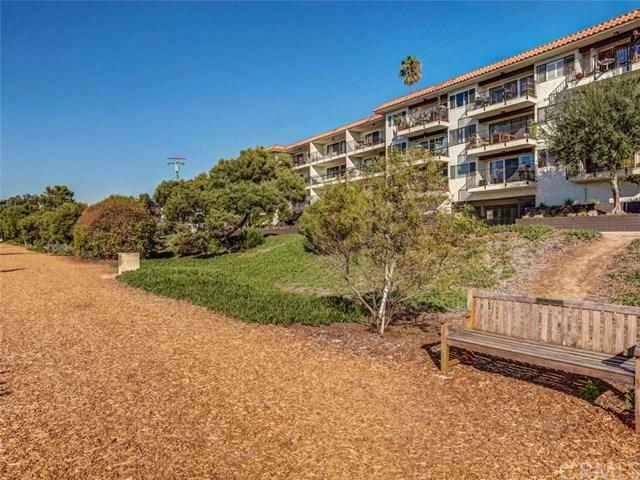 No need to drive or Uber, as it's located in the heart of Hermosa Beach, steps from the greenbelt, one short block to Pier Avenue and many wonderful restaurants and just a few blocks from the beach. 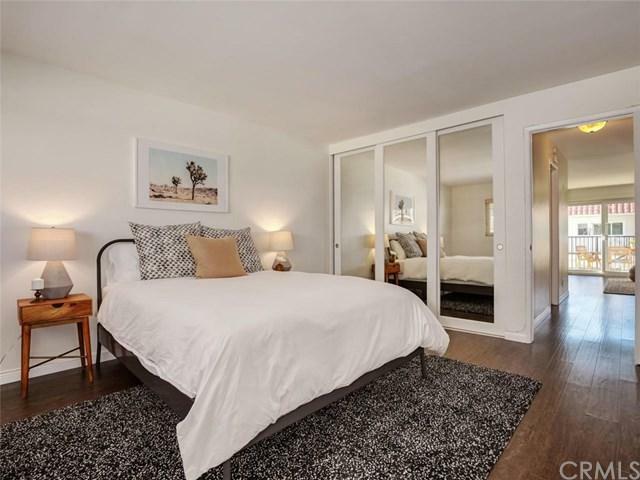 Imagine living here!This spacious west facing one bedroom condo with an open floor plan is perfect for entertaining. Have family and friends over while you cook up a delicious meal and converse with your guests from the kitchen as they enjoy sipping wine and watching the beautiful sunset on the large balcony. 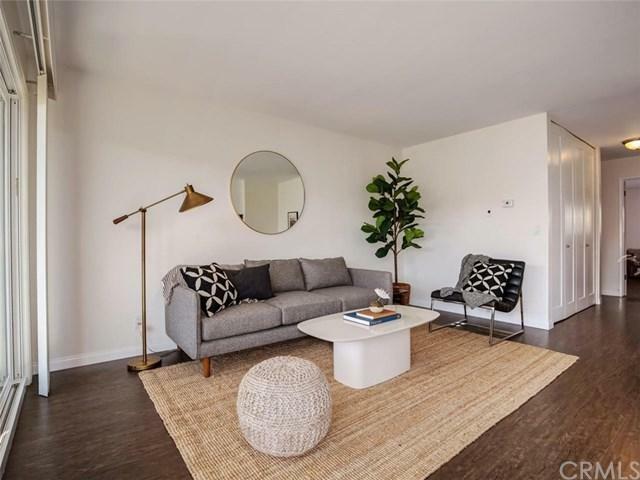 This quiet unit includes reclaimed wood floors, new paint, granite kitchen counter tops and upgraded windows and blinds for a sleek modern look. Included are stainless steel appliances: fridge, stovetop and LG Dishwasher. You'll have a spa like experience in your own home with this luxurious bathroom with a travertine shower and flooring. Obsessed with organization? That+GGs perfect because it comes with upgraded large closets with built in organization shelving systems in the hallway and bedroom.This recently renovated secured access building includes one parking space, heated pool, recreation room and convenient direct access to laundry in the building below. Sold by Robin Goellner of Re/Max Estate Properties.